In modern days when everything is changing rapidly, many hecks that come across but remain unknown to us may be needed consideration. Bitcoin is an alternative to the general currency in use. This is a Cryptocurrency (Encrypted or coded currency) with specific codes for each of the coins available in the market. Bitcoin was launched through a software in 2009. Bitcoin was created under the group of a person under pseudonym (false name) Satoshi Nakamoto. Purpose--To take power out of the hand of the government and Central Bankers and put it back into hands of people. Circulation -- About 12 millions Bitcoins are available in the market with the value of US$1086.27 or 70488.95 Indian Rupees which is estimated to go up to the limit of 21 million in future. Obtaining Bitcoins -- Bitcoins can be obtained through some online platforms like 'Coinbase' etc. by just linking your account with any such platforms and and exchange your money into them . 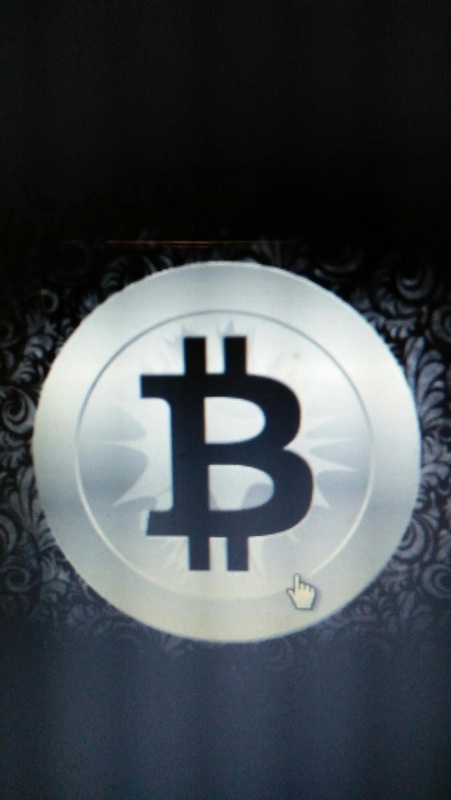 Uses -- Bitcoins can be used in Selling, Buying, Billing, Transferring, Online booking of Railway or Airplane tickets, or storing these coins into digital wallets etc. (Go through Spendbitcoins.com to see places Bitcoins are accepted). There are some security threats also associated with them and they will always remain as a problem in the cyberworld. The Indian Government has allowed to use Bitcoins at won risk as each coin is encrypted with a specific code that is no traceable by any Central Agency.